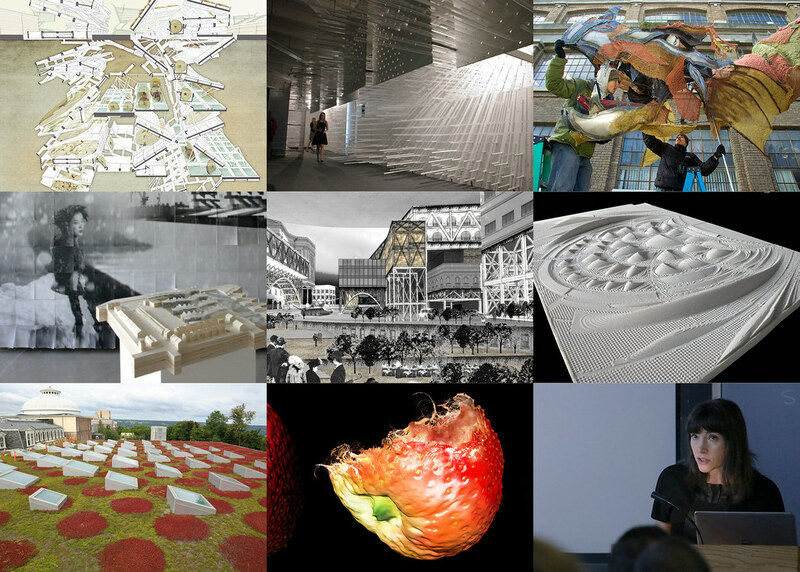 Image collage of the projects and people of the Cornell AAP Department of Architecture. 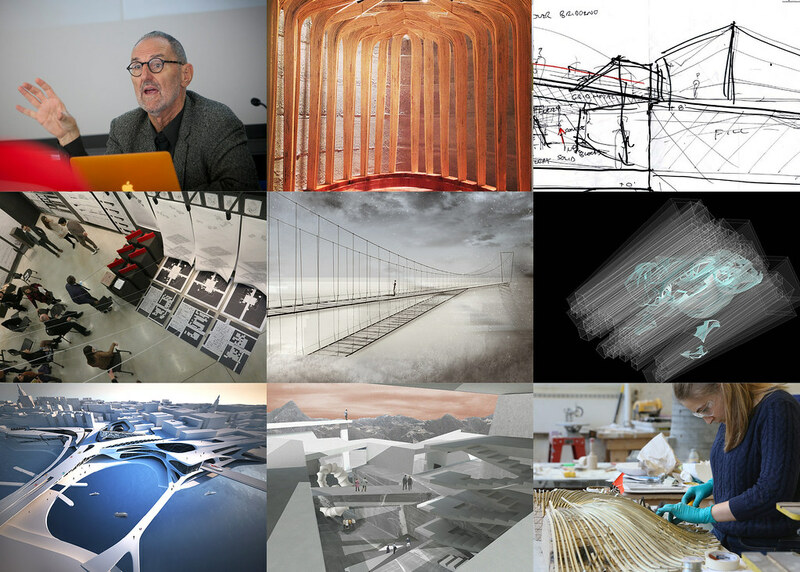 Image collage of the projects and people of the Cornell AAP Department of Architecture. 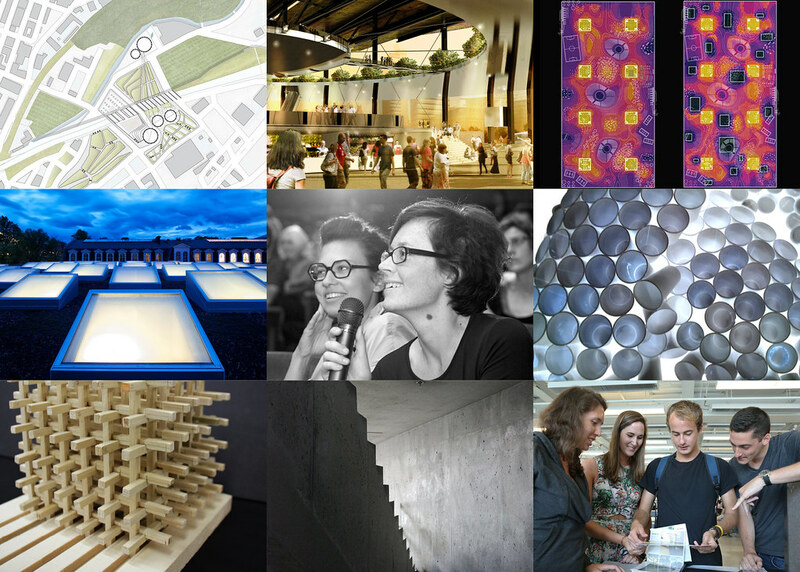 Image collage of the projects and people of the Cornell AAP Department of Architecture. 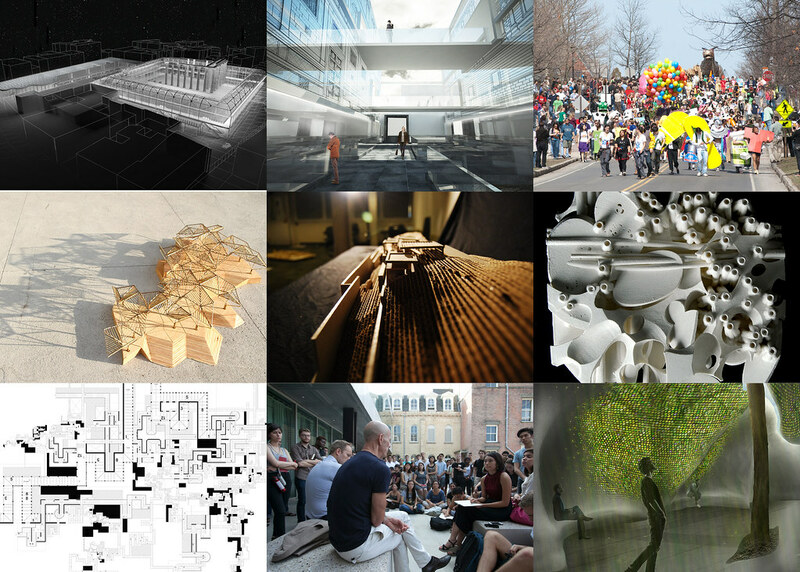 Image collage of the projects and people of the Cornell AAP Department of Architecture. 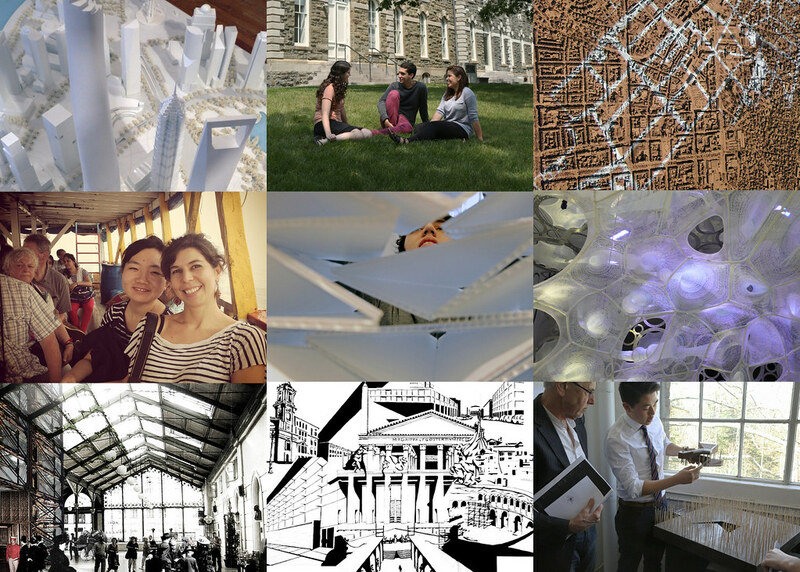 Image collage of the projects and people of the Cornell AAP Department of Architecture. 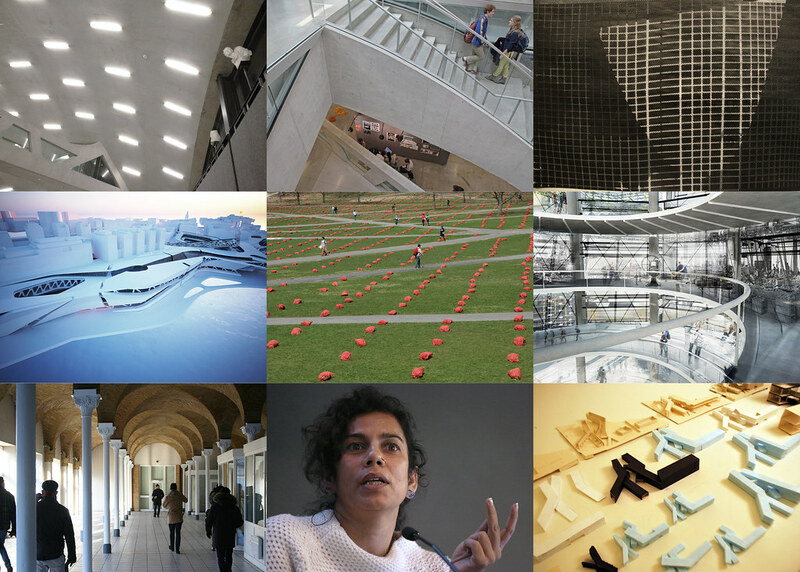 Image collage of the projects and people of the Cornell AAP Department of Architecture. 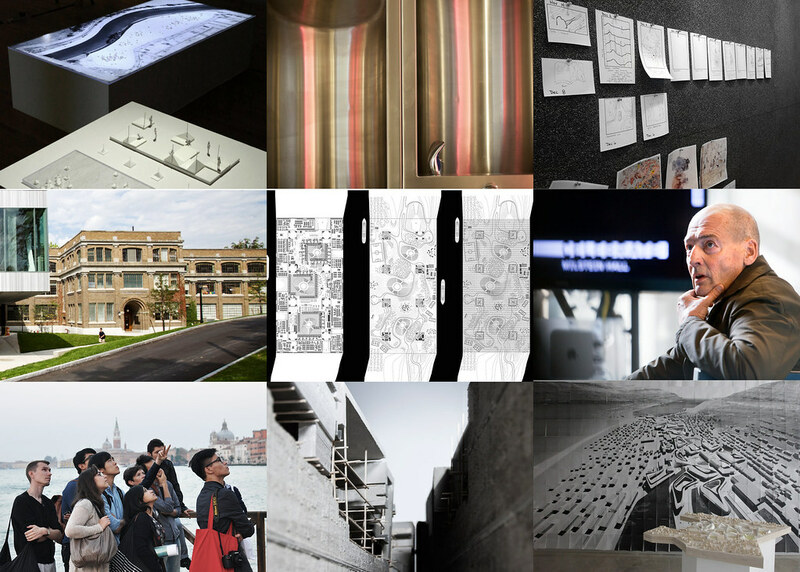 Image collage of the projects and people of the Cornell AAP Department of Architecture. 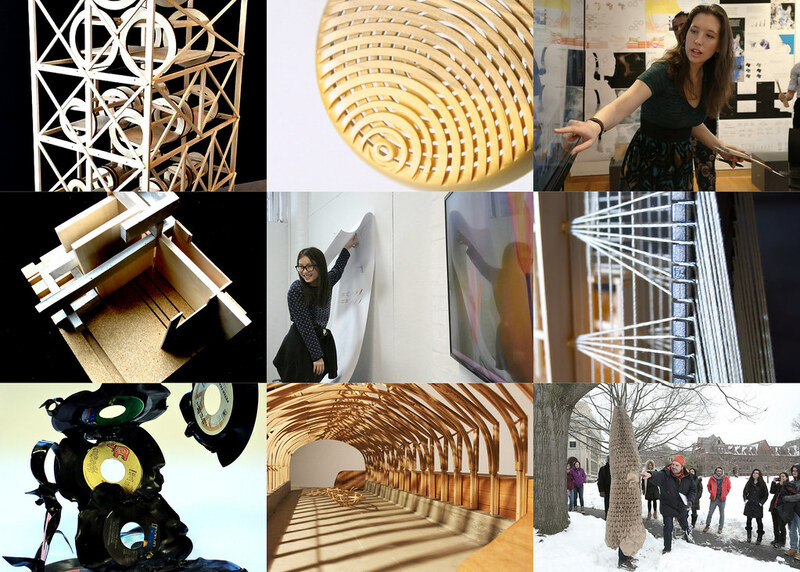 Image collage of the projects and people of the Cornell AAP Department of Architecture. 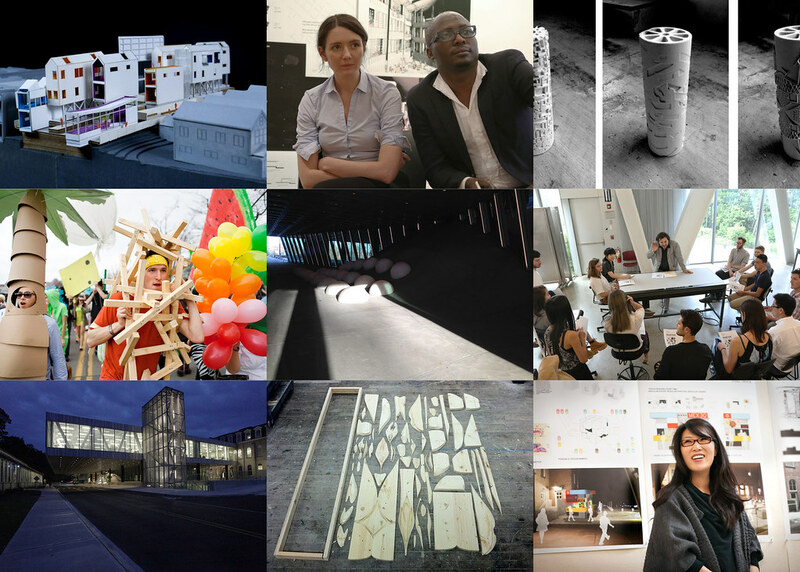 Image collage of the projects and people of the Cornell AAP Department of Architecture. 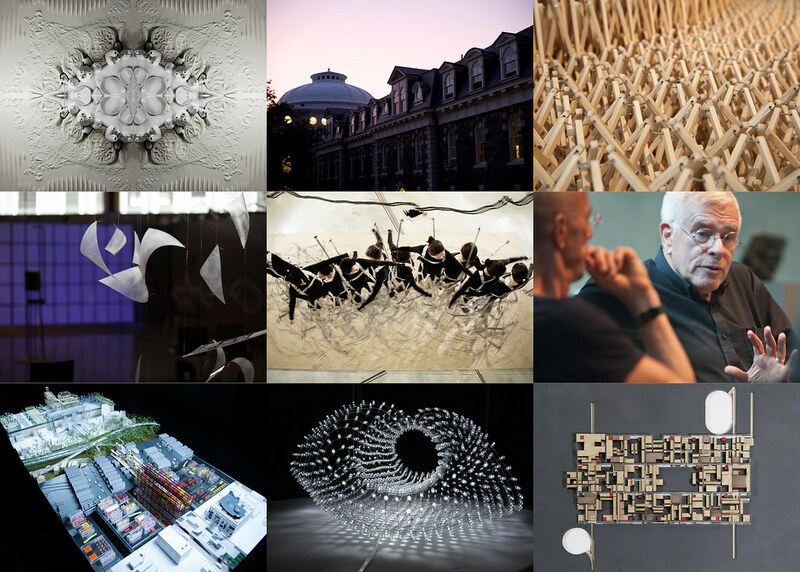 Image collage of the projects and people of the Cornell AAP Department of Architecture. 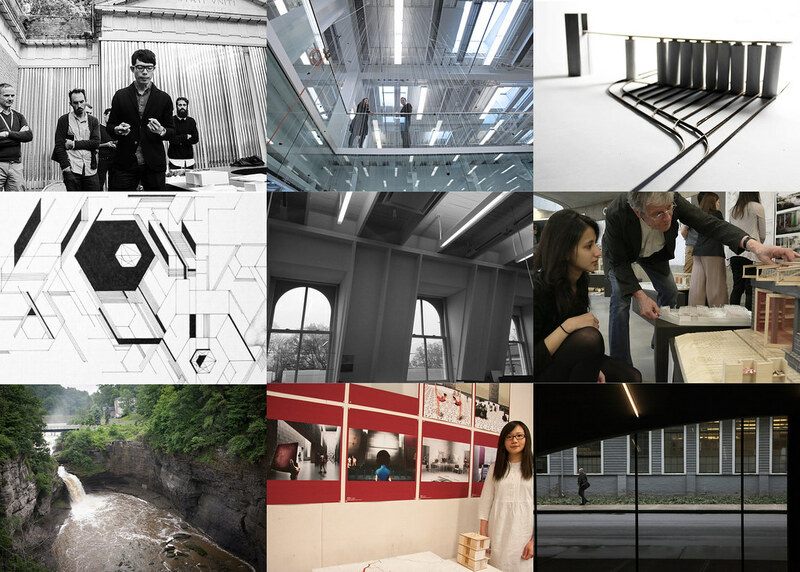 Image collage of the projects and people of the Cornell AAP Department of Architecture. 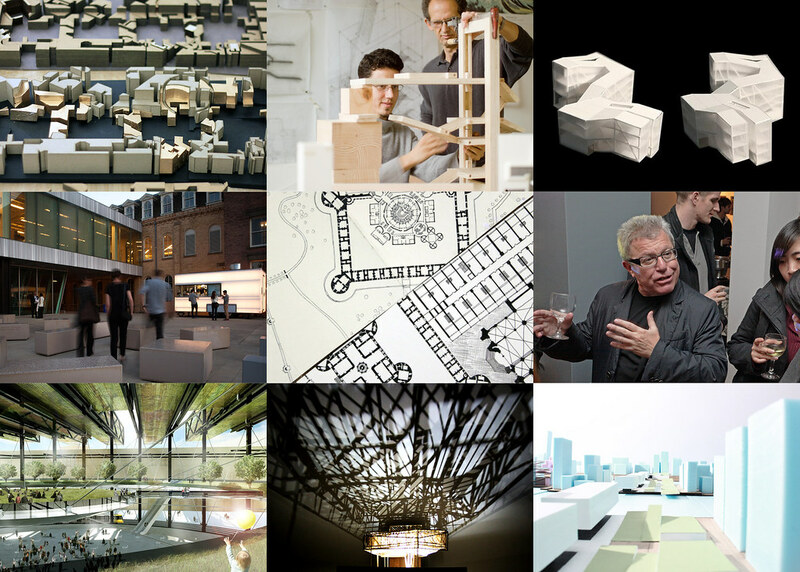 Image collage of the projects and people of the Cornell AAP Department of Architecture. 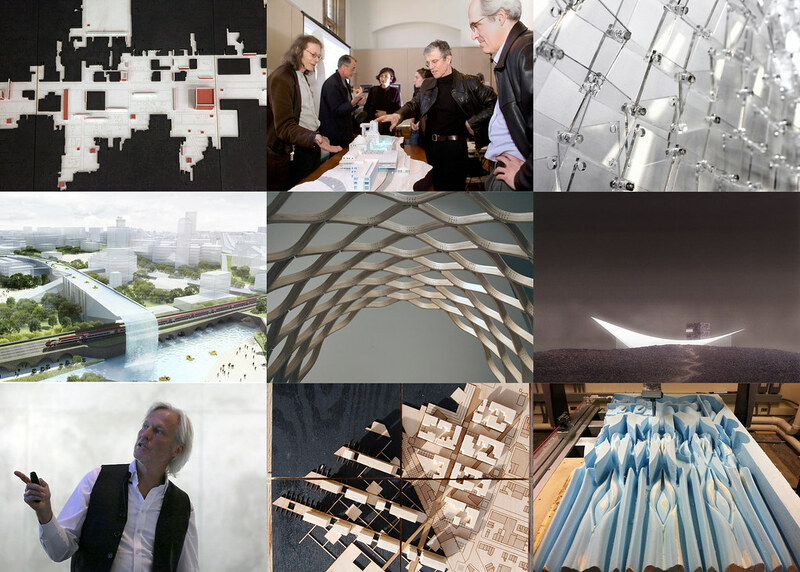 Image collage of the projects and people of the Cornell AAP Department of Architecture. 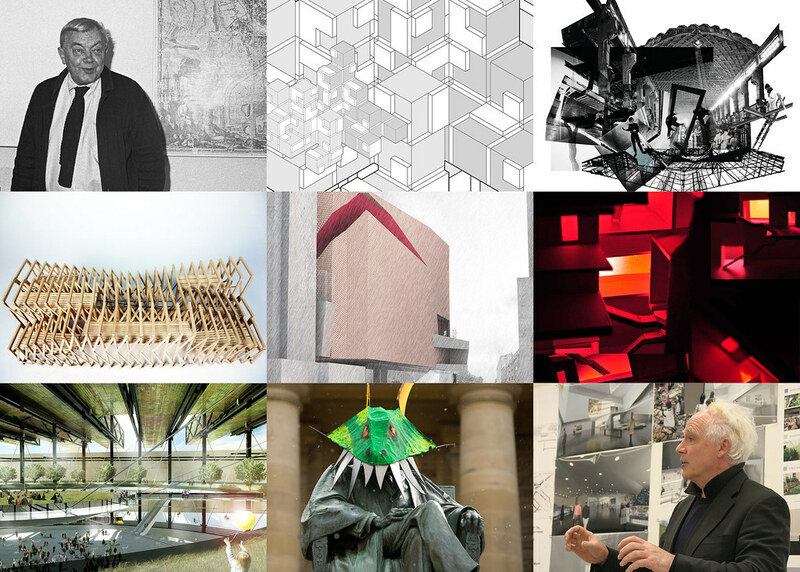 Image collage of the projects and people of the Cornell AAP Department of Architecture. 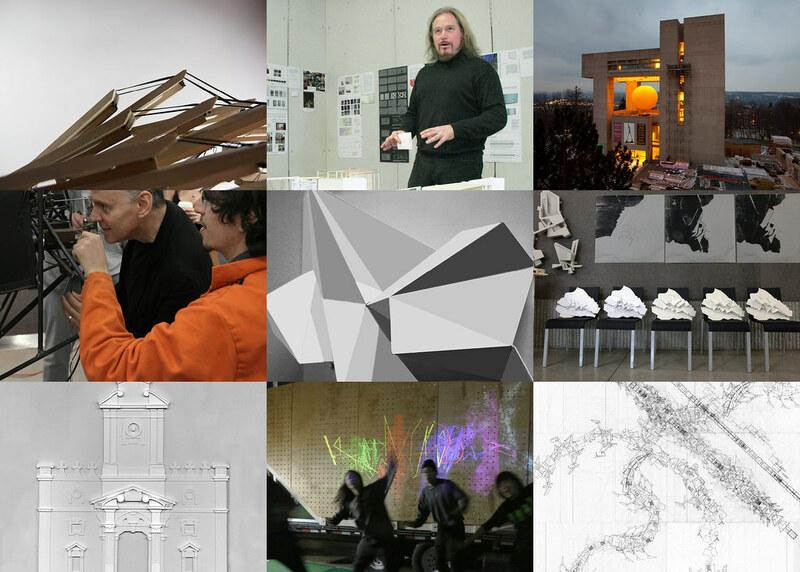 Image collage of the projects and people of the Cornell AAP Department of Architecture. Image collage of the projects and people of the Cornell AAP Department of Architecture. Image collage of the projects and people of the Cornell AAP Department of Architecture. Image collage of the projects and people of the Cornell AAP Department of Architecture. Image collage of the projects and people of the Cornell AAP Department of Architecture. Image collage of the projects and people of the Cornell AAP Department of Architecture. 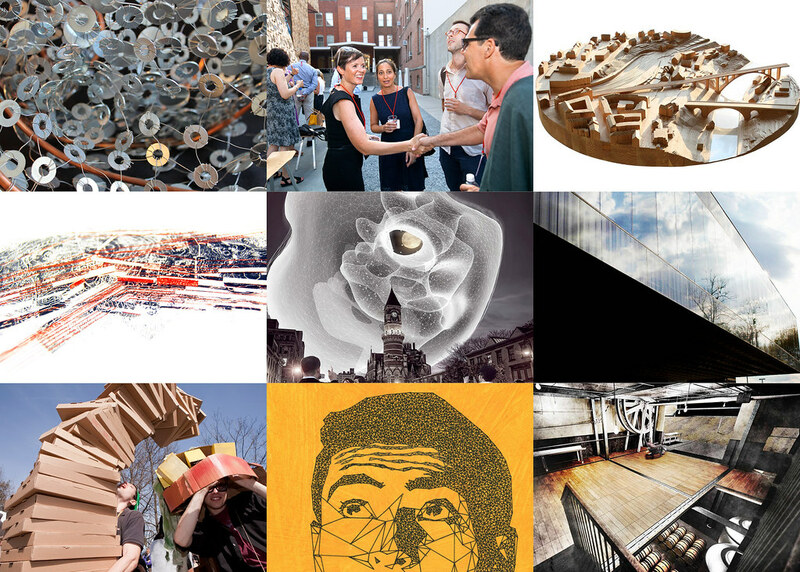 Image collage of the projects and people of the Cornell AAP Department of Architecture. Cornell University is home to one of the oldest and most respected architecture programs in the United States. 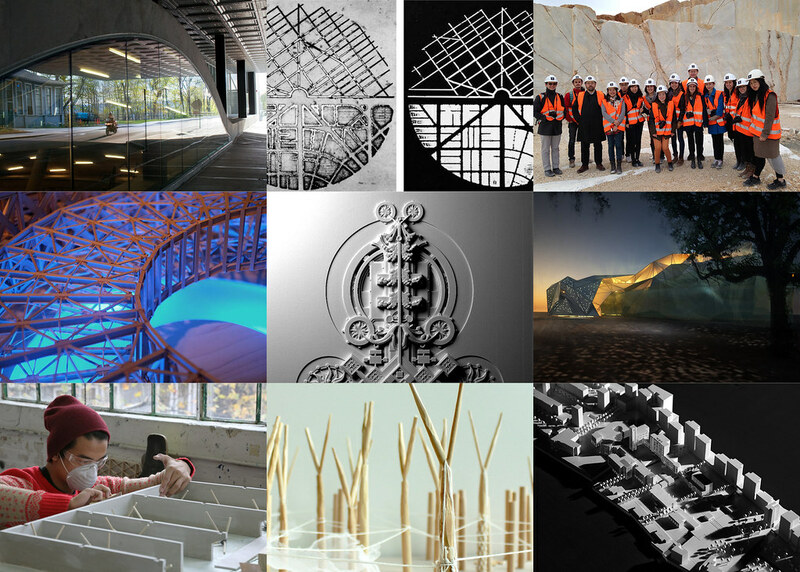 NAAB accredited undergraduate and graduate professional degree programs in architectural design provide a solid foundation in the history, theory, and practice of architecture while graduate study in the history of architecture produces scholars for the next generation of academic leaders. An important feature of the program is its relatively small size, fostering a sense of intellectual community essential to teaching and research. 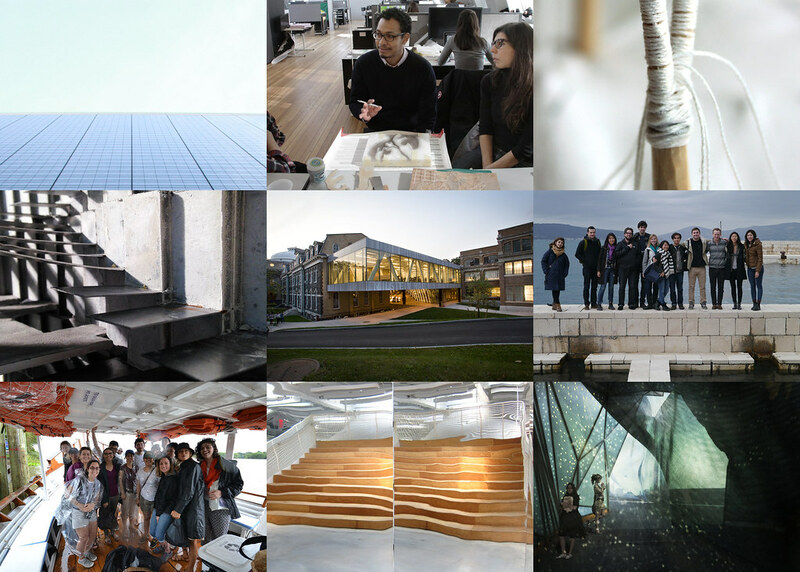 Cornell architecture students and faculty have opportunities to take advantage of the university's world-class library collection, landmark campus in Ithaca, and global footprint and network of alumni and partners. 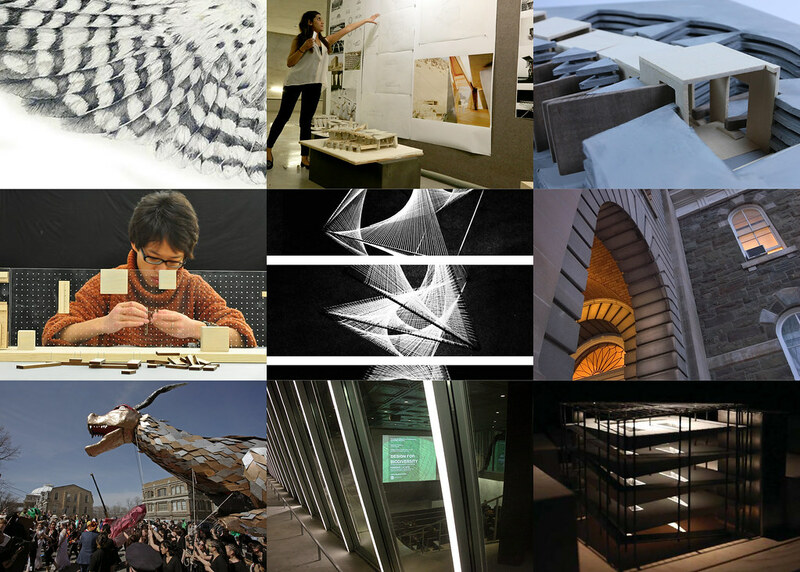 As part of the College of Architecture, Art, and Planning community, they have access to incredible physical resources like Milstein Hall and the Rand Hall Fabrication Shop. Students and faculty are frequently studying and teaching far from Ithaca — in AAP's New York City and Rome, Italy locations or through traveling option studios and other opportunities. 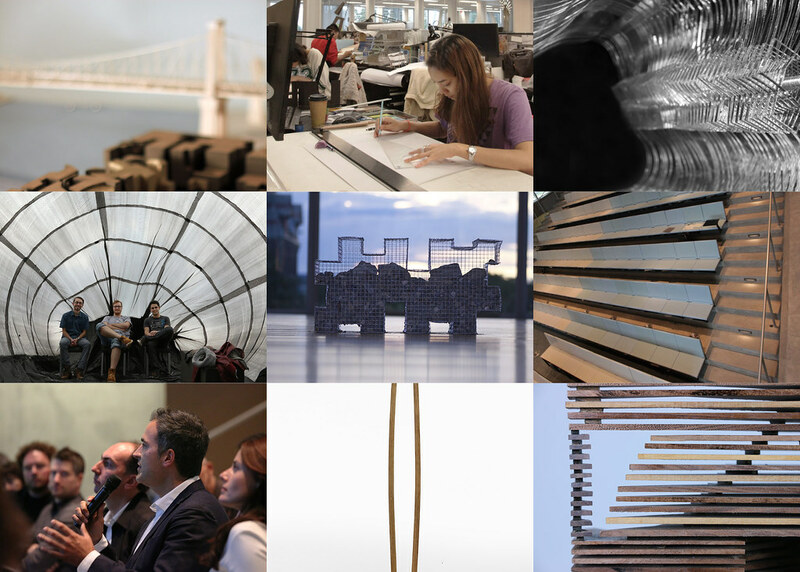 The department's core curricula are implemented by faculty from a variety of fields related to the discipline including architectural design, history of architecture and urban development, architectural theory, technology, and representation, and landscape architecture.